Wallpaper Changer applications enables you to change desktop wallpaper automatically.It will create very cool effects in your desktop wallpapers. In this post we are going share about 3 best free Windows Wallpaper changer Applications. Using these applications you can change your windows desktop wallpapers in different settings and options. 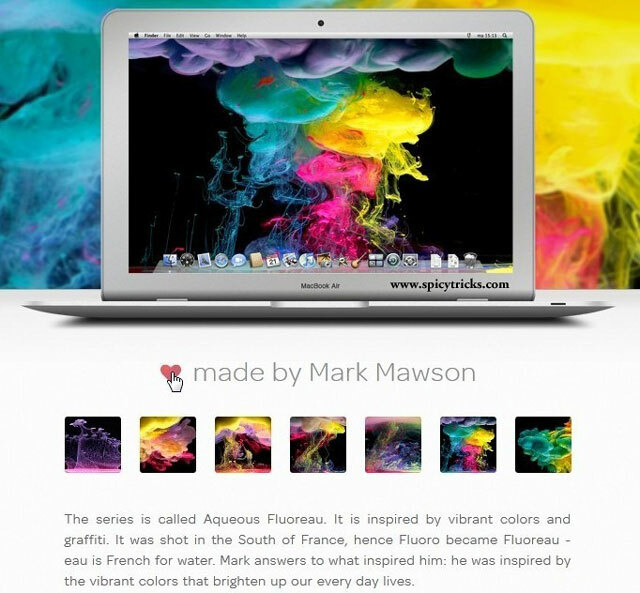 WallMagician is a free desktop wallpaper manager for Windows. WallMagician manages your favourite downloaded wallpapers. You can choose any image or have the software cycle through the collection at predetermined intervals. It will remember your preferences for each picture. WallMagician works on Windows XP, Windows Vista and Windows 7. This Desktop tool delivers one new quality wallpaper every day. You can browse the online collection and choose a different image if you prefer, revisit old choices and subscribe to a particular artist’s wallpaper stream. The desktop application is free for Mac and Windows. You’ll have our featured wallpaper’s rolling out on your desktop in seconds. Create an account and you can discover and stream your own set of personal favorites. Kuvva works on Mac OS X, Windows XP, Windows Vista and Windows 7. This highly customisable Desktop background switcher pulls images from several sources, including your hard disk,Flickr, Picasa and Photobucket. You can even specify a theme for the images you want to display. 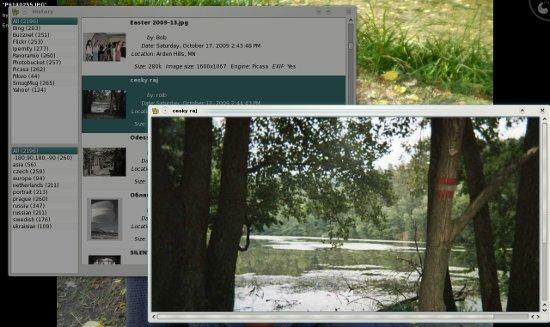 Wally is a Qt4 wallpaper / background changer, using multiple sources like files, folders, FTP remote folders, Flickr, Yahoo!, Panoramio, Ipernity, Photobucket, Buzznet, Picasa, Smugmug, Google, Vladstudio and deviantART images.